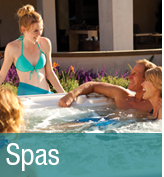 Spa & Tub Manufacturers, Inc. has been in the business of making people happy since 1992, with more than 50 years of combined experience. We make it possible to vacation without leaving home. As a family owned and operated business, we are dedicated to serving you with the utmost professional commitment to quality and service. 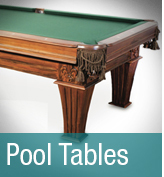 We carry a full line of Spas, Swim Spas, Billiard Tables, Above Ground Swimming Pools, Tanning Beds, and Grills. 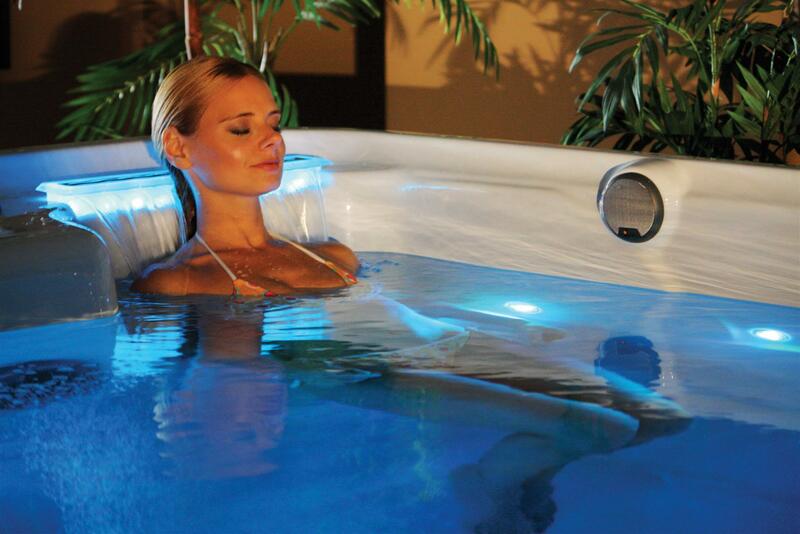 We are a Pristine Blue Dealer for Pool & Spa. We also have a large selection of tanning bed and billiard supplies, pool accessories, above ground & inground pool liners, spa accessories, spa covers, chemicals, and supplies. We offer free water testing for your pool and hot tub with clear expert advice. Hot Tub Service is available. Taking a vacation can now be completely hassle-free! Visit our showroom and pool showcase, and our friendly staff will help you choose the perfect item for the entire family. We have 2 great locations; Chickasaw, AL & Gautier, MS! 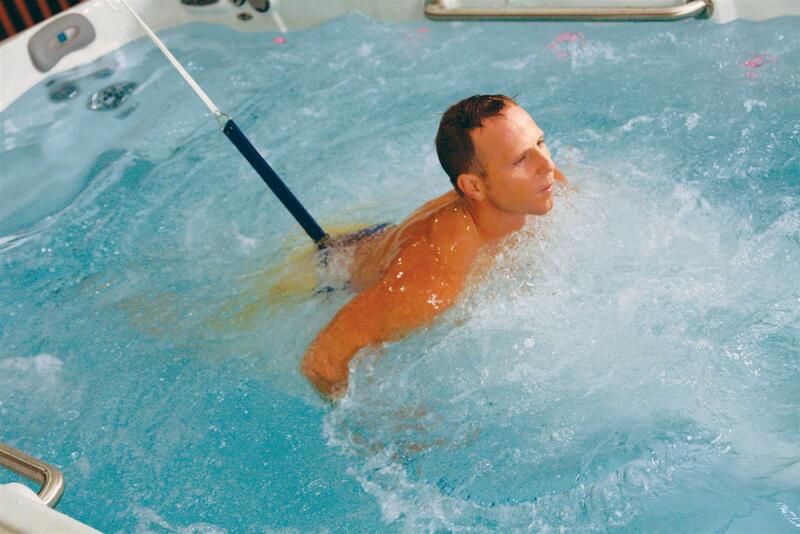 Exercise year-round in one of our Tidal Fit Swim Spas. 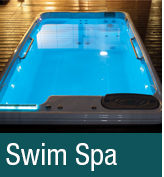 What makes this unique swim spa stand above the rest is an ideal combination of innovative engineering and artistry.Some of the most discriminating buyers acquire the exercise pool because it is intuitively user-friendly, as well as being aesthetically appealing. Vacation at home with one of our hot tubs. 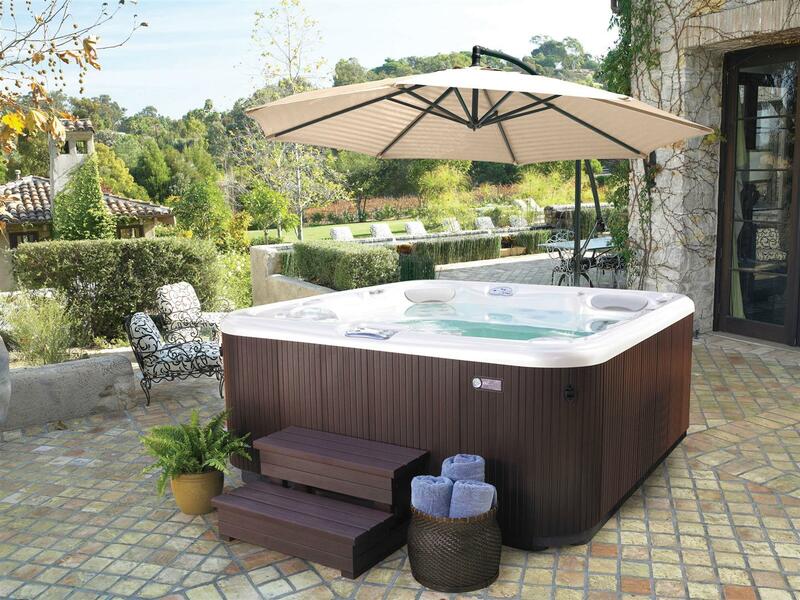 We have over 50 hot tubs in different styles, sizes, and options to choose from. 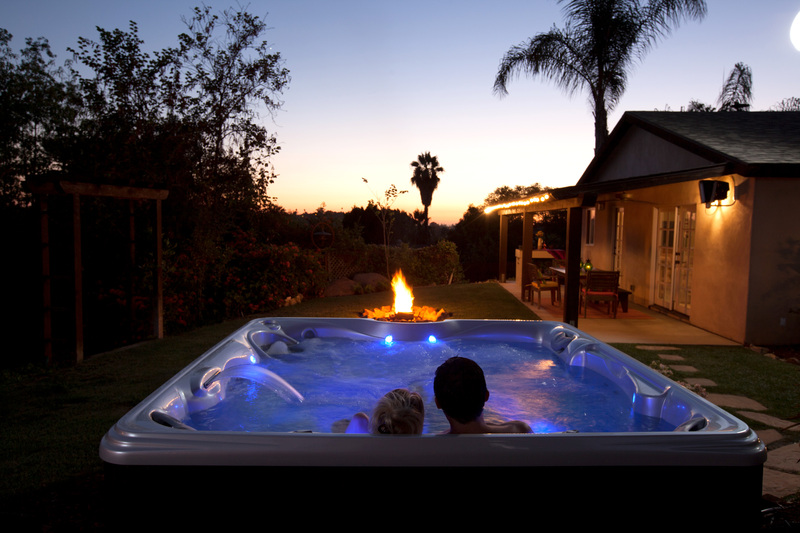 Let us help you discover the perfect hot tub for you! Come by and visit our spa showroom today! 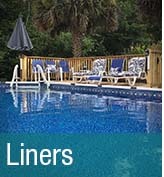 We have many styles of above ground pools to choose from in various sizes, liners, and filter packages. We also have several sizes and styles in our oval pools as shown in the picture below. 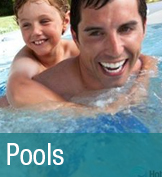 We have a large pool showcase on site at both of our locations.